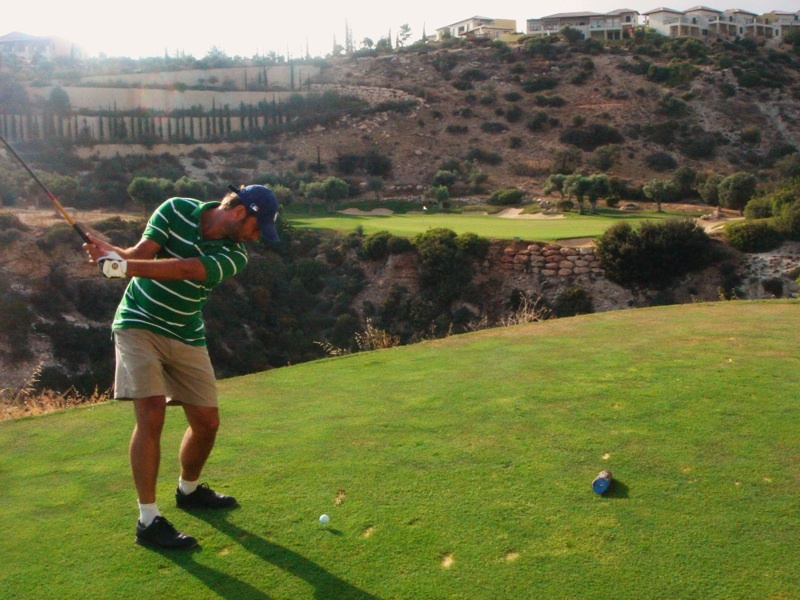 Cyprus Golf resorts have 2 courses in Paphos region. 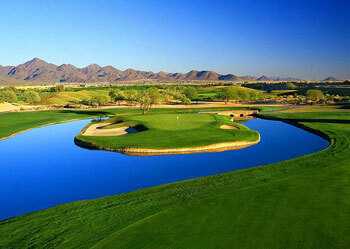 Both courses are 18 holes championship Golf courses. 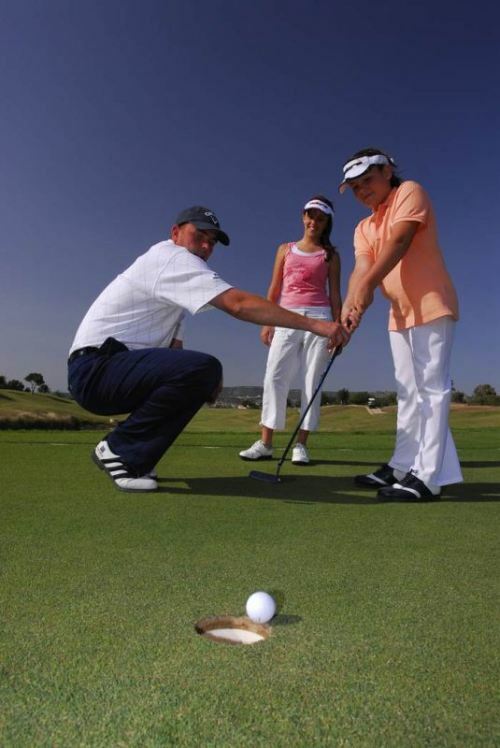 Cyprus Golf Resorts introduced the game of golf to Cyprus and is since that time very much involved in promoting and developing the game even more. Already since many years the company gives the opportunity to youngsters to follow Golf lessons free of charge in order to create an interest under the Cypriot community for the game of golf.